Looking for knowledgeable bike shops in Brisbane? Posted May 17th, 2012 by Hoffy Cycles. Nowadays many workers and students are choosing to cycle to work or university because it can be not only cheaper, but also faster as many roads are getting more and more congested. 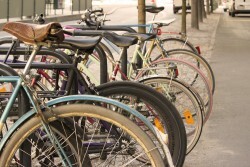 The appeal of bicycles has grown throughout the years and now cities such as Brisbane, Melbourne and Sydney have implemented cycling incentives such as the CityCycle. It isn’t unusual to find suited men riding a bicycle during weekdays; commuting is much easier with them! 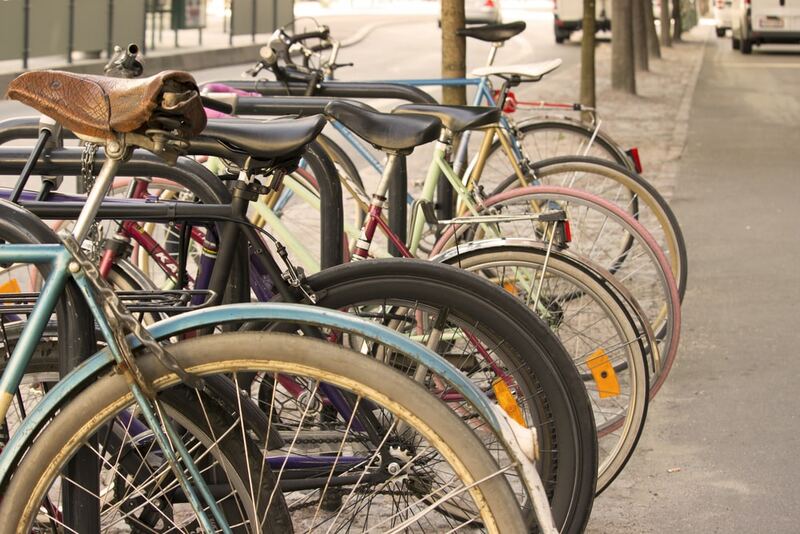 If you are thinking about buying one to travel around the city or commute to work, then you need to find a reputable and knowledgeable bike shops in Brisbane that can help you choose the right bike for you and your budget. Hoffy Cycles is an outstanding Bicycle shop located in Bayside, North of Brisbane. It has been operating since 1928. We provide all kinds of cycling gear and bikes for all types of cycling enthusiasts. From recreational and social cyclists to avid racers, we have exactly what you need. Among the brands we stocked we have Trek, Mongoose, Apollo, Dahon, Scott, Holstar, Gomier, Felt, Zigo, Cannondale, Radius, Electra, Free Agent, Gitane and Fit BMX. When you visit our store or contact us via phone or email, we will provide you with all the information you need to make an inform decision and purchase the right product and bike for you. We will help you find a bike that suits you and your need, as well as your budget. We also offer complete service and repairs for all types of bikes. They are conducted only by certified bicycle mechanics, so rest assured you will receive the best service possible. Our experience and knowledgeable team allows us to provide outstanding bike shops in Brisbane services. If you would like more information call us on (07) 3269 1213 or visit our website and send us an online enquiry today!